Copyright, FreightPlus Group. All rights reserved. Any reproduction or use of anything found within the confines of these webpages are strictly prohibited unless authorized in writing. A trusted name. A tested reputation. Welcome to FreightPlus - We are a full service International Freight Forwarder based in Toronto, Canada. Established in 1992, we specializes in handling full container loads (FCL), less than container loads (LCL), air cargo and our own consolidation service to Jamaica, Trinidad and Guyana. The primary factors of transportation are cost, speed, reliability and security. We at FreightPlus take these factors into account when meeting your freight requirements. FreightPlus offers comprehensive import and export services through our knowledgeable team of experts and our network of agents globally. Our full array of freight services are tailored to fit each freight solution thereby streamlining the movement of your cargo from origin to destination. With this in mind, our goal is to assist our clients in reducing costs and expediting the movement of their goods thus facilitating a seamless flow of their cargo. Our expertise allows you to choose the service that best fits your requirements. 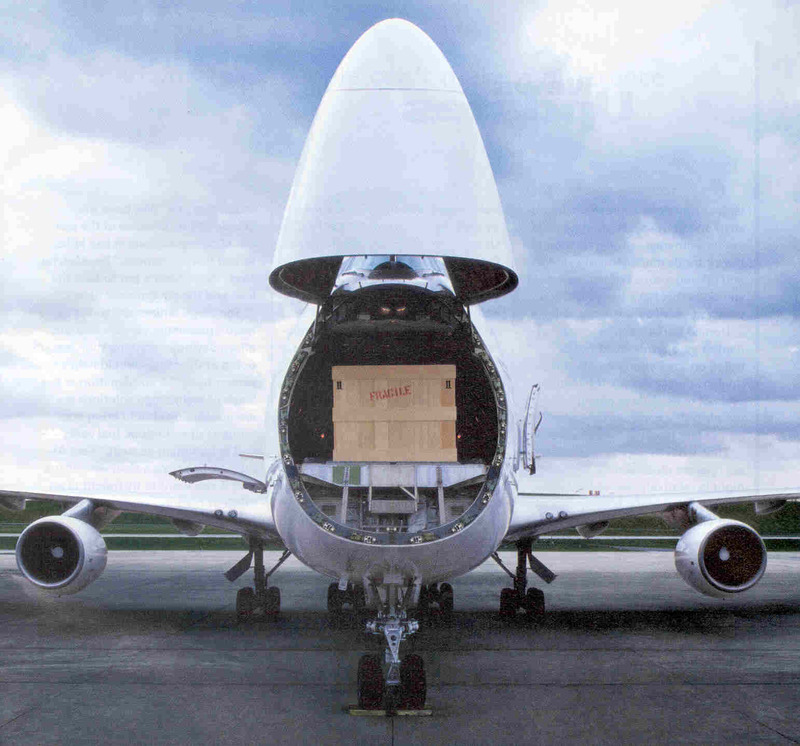 In addition to Ocean Freight, Air Freight and Land transportation to and from worldwide destinations, we specialize in breakbulk, project and oversized cargo handling to Africa, the Caribbean and South America. This is a specialised field that requires the expertise, and knowledge of our experienced team which sets us apart from other forwarders since many forwarders are unable to meet the requirements that this type of cargo imposes. 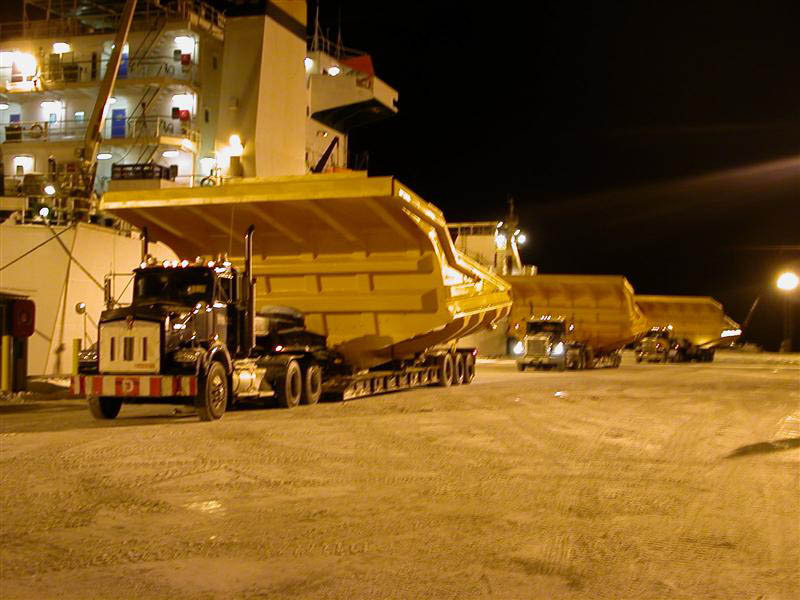 Knowledge of the proper equipment, port facilities, cargo handling capabilities, paperwork, permits and carriers has resulted in many satisfied customers. We pride ourselves on giving an unprecedented level of personalized service to each of our clients. The benefit of understanding our clients business allows for the best possible fit of services to meet your needs. Over 90% of our client base is from referrals and we all know that a customer has to be very satisfied with the level of service before they actively recommended a service to anyone!